Peter Ravn will be taking part in Emergency Room Hanoi, Vietnam, at Hanoi University of Fine Arts, November 24 – December 8 2011 together with Danish artist Nadia Plesner and 14 Vietnamese artists. The Emergency Room is an international movement and a conceptual format developed by Thierry Geoffroy. 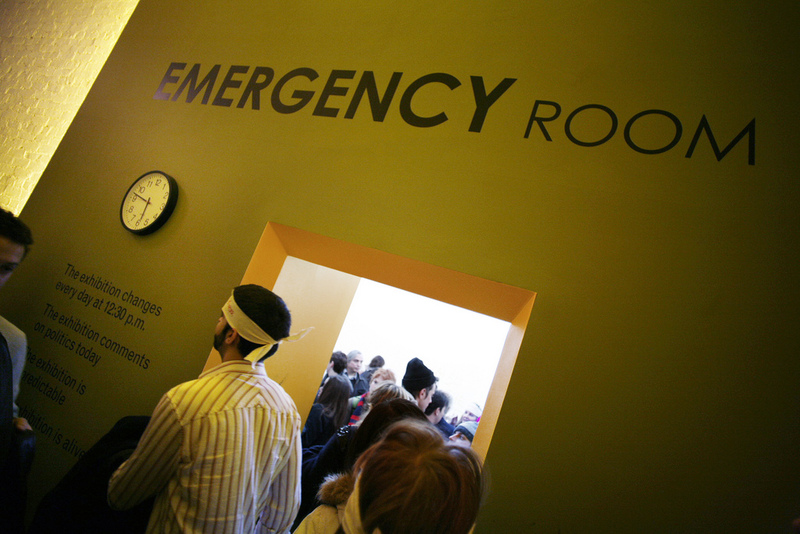 The exhibition has been set up in big cities all over the world from Paris to New York – learn more about Emergency Room at http://www.emergencyroom.org. The exhibition is part of a celebration of 40 years anniversary of diplomatic relations between Vietnam and Denmark and arranged by Kunststyrelsen (Danish Agency for Culture).